Whether assisting sales off plan or simply helping visualise the 2D drawings, an interactive 3D model can prove invaluable. Whether assisting sales off plan or simply helping visualise the 2D drawings, an interactive 3D model can prove invaluable. In order to aid the design process we typically work with three dimensional models, from which we can produce rendered images for planning and presentation purposes as well as assisting the sale of a development to prospective buyers. To aid construction it is sometimes necessary to provide drawings showing technical details. 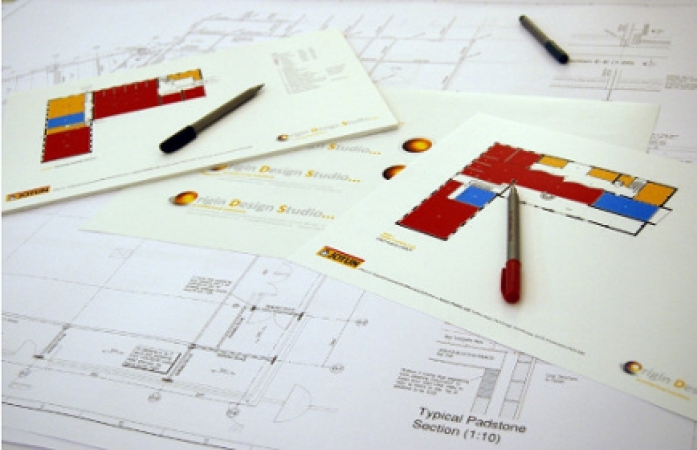 To aid construction it is sometimes necessary to provide drawings showing technical details for on-site contractors. Our detailing is done to the highest of standards to ensure all aspects of construction are carried out correctly. This ensures a swift, smooth contruction process with a finish that accurately reflects your requirements.